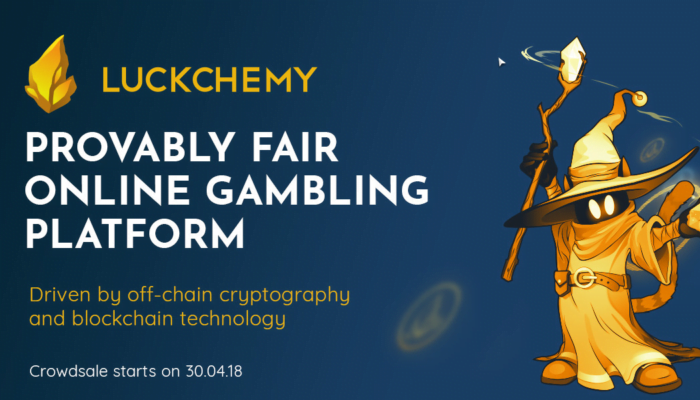 Luckchemy, one of its kind, provably fair iGaming platform driven by a unique combination of off-chain cryptography and blockchain technology is looking forward to its upcoming ICO, set to begin on April 30, 2018. The team is all set to capture one of the fastest growing industries in the world i.e. 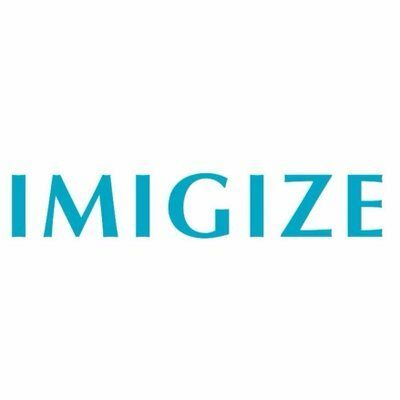 the iGaming industry. Luckchemy aims to provide operators with the best, transparent and scalable solutions for a complete suite of casino and iGaming products, with the initial focus on lottery. The iGaming industry is one of the fastest growing markets in the world, with 9% growth rate a year, and reaching almost $5 trillion as annual revenue. There is a huge shortage of quality services for this growing market. It turns out a staggering 70% of the UK’s over 18s take part in the national lottery on a regular basis, which is close to 45 million people. On top of that at least 50% of the overall population do more than once a month, and on average they buy a minimum of 3 tickets each week. Just under 1/4 of British citizens buy a scratch card at least once a month, while over 50% buy one at least once in a calendar year. 57% of the American population, 181 million people, buys at least one lottery ticket in a year. The RMG and lottery industries are also faced with various challenges when it comes to the authenticity and fairness of the lottery providers, counterfeit lottery, and other fraudulent behavior on the operators’ part. There are also concerns about the casino games being rigged and issues while one tries to withdraw their winnings from the platform. These issues combined with the industry’s growth potential has created the need for transparent, easy-to-use solutions. The developers have understood the players’ busy lifestyles with many different entertainment options at their disposal, so nothing less than a top-class experience is essential. This is what Luckchemy focuses. With lottery as their initial product, Luckchemy intends to develop and publish products on the platform which is designed by anticipating interactions with many entities, including the 3rd party content provider. Luckchemy has maintained a strict discipline of using blockchain interactions only when necessary. 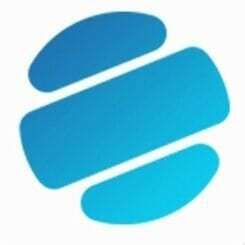 The platform maintains provable fairness through off-chain cryptography and other technologies with minimum usage of blockchain to maximize the scalability and user-experience. The LUK tokens come with a variety of added benefits to the users. 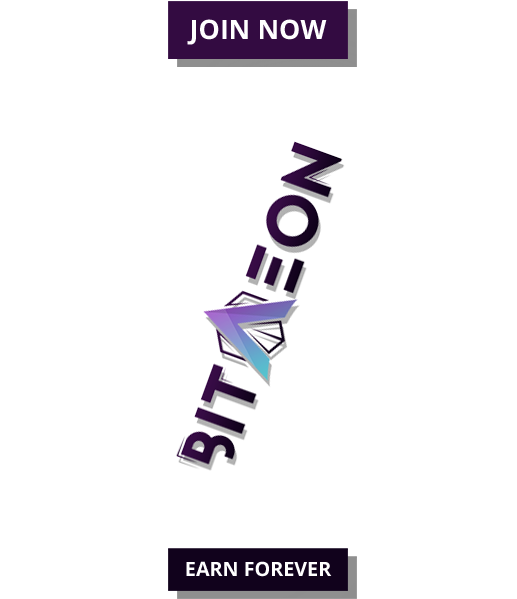 Apart from trading them against other crypto and fiat currencies on leading exchange platforms, token holders can use it to participate in Holders’ Draw and Feedback Polls. The monthly Holders’ Draw offers a chance for the LUK token holders to win a monthly draw to earn at least 0.5% of total wagers placed on the platform over the previous month. Also, being the preferred payment method on Luckchemy, LUK can be used to play games, receive payouts and purchase various services offered by the platform. Third-party developers can gain access to the platform’s APIs, exchange services, and other tools against LUK payments. To know more about the platform, its exclusive features for players and benefits for investors, and to participate in its upcoming ICO, please visit Luckchemy You can also access their White Paper or visit their Facebook, Twitter, Telegram, Medium, Instagram and LinkedIn.